Fall ASR upcoming events so get your bags pack and jump on your bike and head out to an ASR Event this fall. 2 Queen Beds: $129.99 + tax per night. 1 King Bed: $119.99 + tax per night. **Rates subject to increase during seasonal changes. Recommend booking ASAP to lock in rate. Hotel is 10 miles from the church. 1 Queen Bed or 2 Double Beds: $99.99 + tax per night. 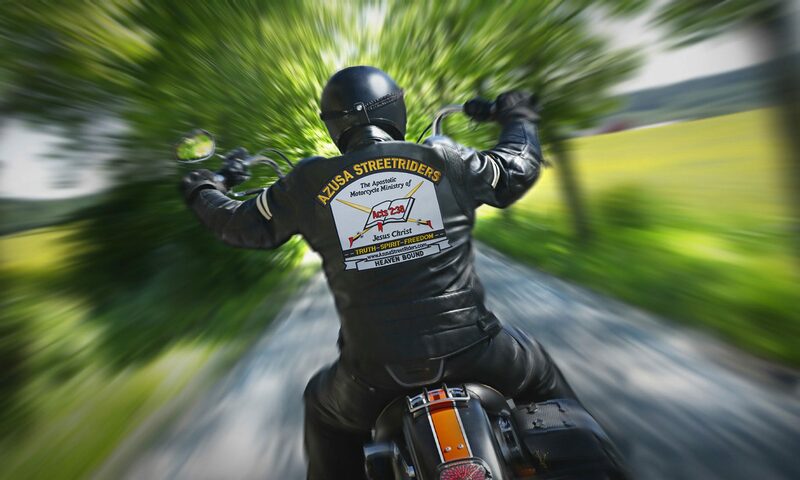 Be sure to tell them you are with Azusa StreetRiders to get the $99 rate. Hotel is 16 miles from the church. You can now view ASR events on the new website just click on Event Espresso.